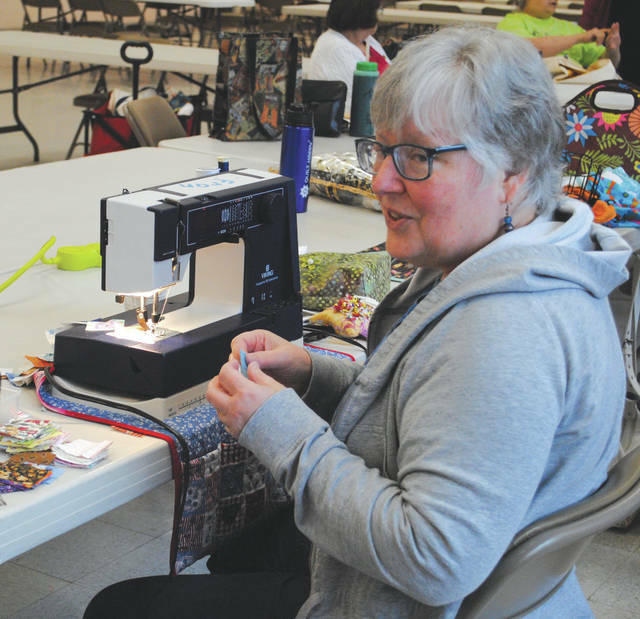 Whitney Vickers | Greene County News The Miami Valley Quilting Guild offers a sew in at the Fairborn Senior Center beginning 11 a.m. every Monday in the great room. The Fairborn Senior Center also hosts a lunch get-together 11:30 a.m. Mondays. Attendees bring their own supplies, find a spot at the table and sew their way into participation. The Miami Valley Quilting Guild offers a sew in at the Fairborn Senior Center beginning 11 a.m. every Monday in the great room. 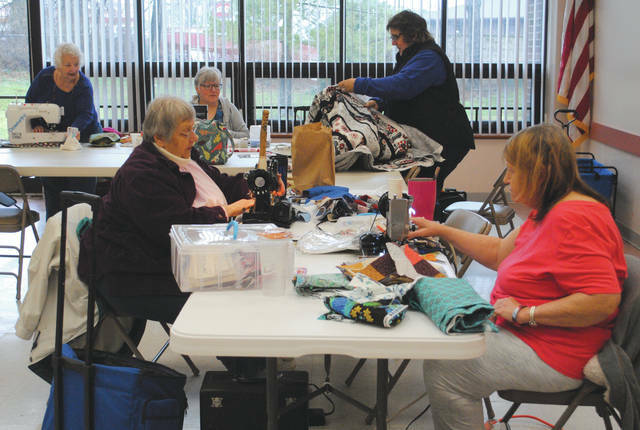 https://www.fairborndailyherald.com/wp-content/uploads/sites/50/2019/03/web1_0325mvqg3.jpgWhitney Vickers | Greene County News The Miami Valley Quilting Guild offers a sew in at the Fairborn Senior Center beginning 11 a.m. every Monday in the great room. 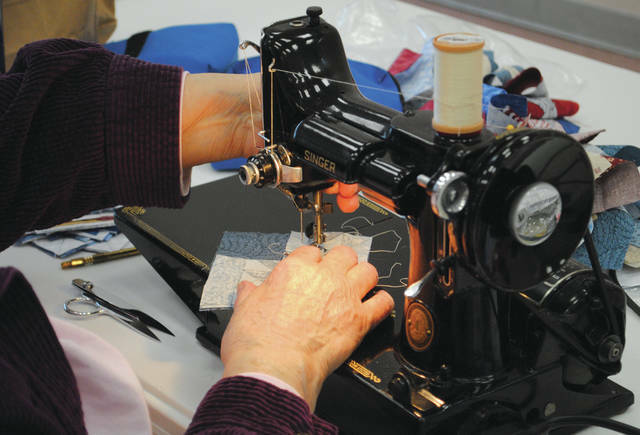 https://www.fairborndailyherald.com/wp-content/uploads/sites/50/2019/03/web1_0325mvqg2.jpgWhitney Vickers | Greene County News The Miami Valley Quilting Guild offers a sew in at the Fairborn Senior Center beginning 11 a.m. every Monday in the great room. https://www.fairborndailyherald.com/wp-content/uploads/sites/50/2019/03/web1_0325mvqg1.jpgThe Fairborn Senior Center also hosts a lunch get-together 11:30 a.m. Mondays. 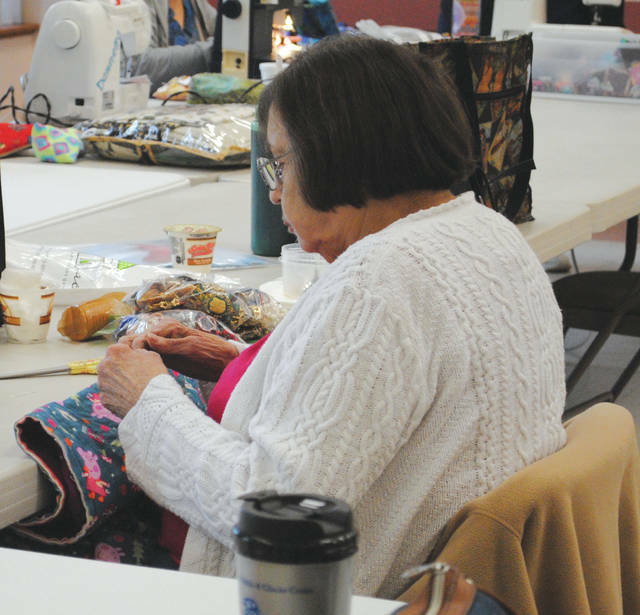 https://www.fairborndailyherald.com/wp-content/uploads/sites/50/2019/03/web1_0325mvqg4.jpgAttendees bring their own supplies, find a spot at the table and sew their way into participation.